Drive to Shimla from Delhi. 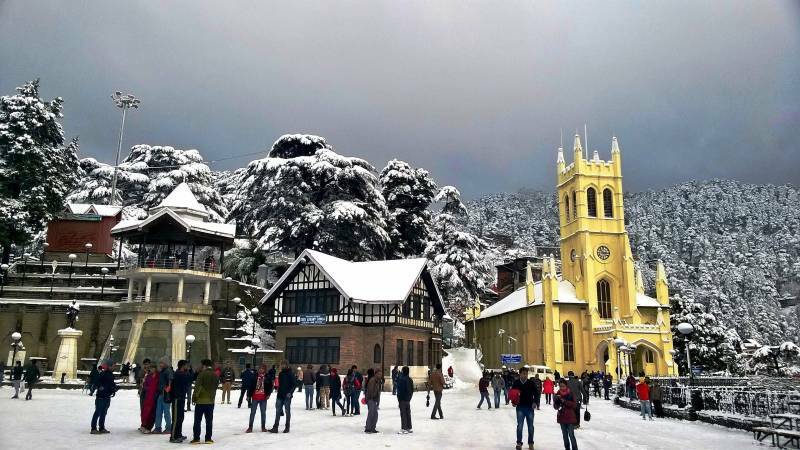 Shimla, a Very Popular Holiday-retreat is Well-known for Its Victorian Architecture, Which is Reflected in Certain Areas of the Mall and the Ridge. It is also a Famous Holiday Spot for Honeymooners. It is Himachal’s Capital is Strung with Steep Forested Hillsides Falling Away in all Directions and It Echoes Its Past Role in British India. On Your Way, Visit Pinjore Gardens, also Known as Yadavindra Gardens Where You Could Stroll Along the Stretch of Water Fountains, Which are Heavily Lined with Cypress, Palm Trees and Flowerbeds. You Could also Choose to have Lunch (own Expense). 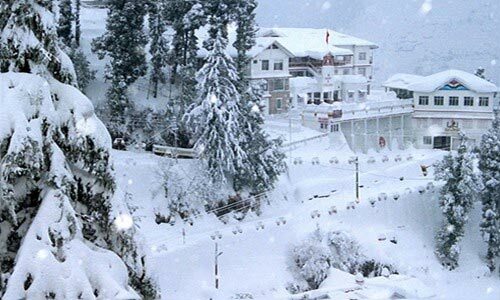 Upon Arrival At Shimla, Check in At the Hotel. Dinner. After the Check-in Formalities, You Can Relax and Enjoy the Basic Amenities and Services of the Hotel; Later, Enjoy a Delectable Dinner At the Hotel. 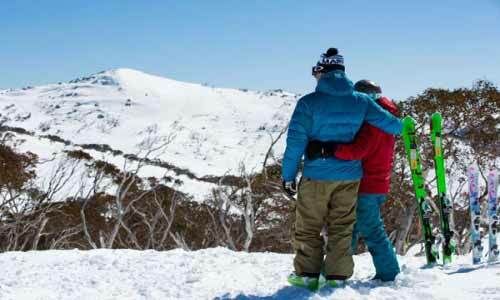 After Breakfast, Enjoy Half Day Sightseeing of Manali. Visit Vashishtha Kund & Hidimba Temple. 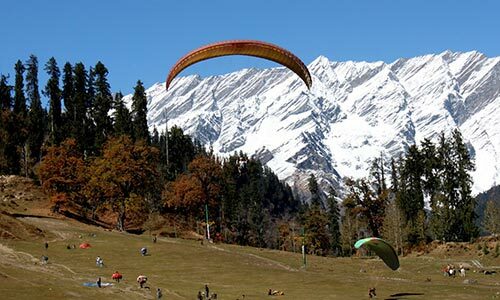 In the Afternoon, You May Want to Indulge in Some Local Shopping of Manali. It is Famous for Woolen Stuff and Artifacts. all Sightseeing and Transfers as per the Itinerary On Sharing Basis (vehicle Will Be Given as per the Group Size). pickup and Drop Will Be At the Fixed Points from Delhi and Chandigarh.